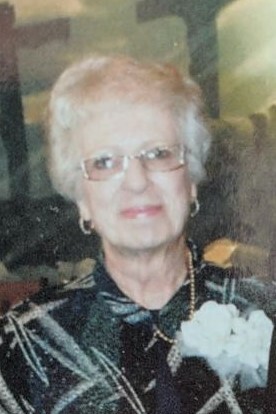 Peggy Ann Barr Beard, age 71, of Bear Creek, NC, died Monday, March 18, 2019 at her home. She was born in Bladen County, NC on September 12, 1947 to the late James Harry Barr and Doris Lee Pittman Barr. Peggy attended Asbury United Methodist Church and loved her family, especially her grandson Tyler. Peggy is survived by her husband John Dexter Beard; sons Steven Dexter Beard and wife Regina, James Tracy Beard and fiancé Carly; and grandson John Tyler Beard all of Bear Creek. A graveside service will be held Thursday, March 21, 2019 at 1:00 PM at Lee Memory Gardens with Chaplain Joel Cameron officiating. There will be no formal visitation but everyone is welcome to the family home following the graveside service on Thursday.